When God created Adam, it was the first time He looked at His creation and said it is NOT good. It is not good for man to be alone. He created Eve to minister to Adam’s loneliness. – Lead Her with Grace — 1 Corinthians 15:10 – But by the grace of God I am what I am. When God created Adam, it was the first time He looked at His creation and said it is NOT good. It is not good for man to be alone. 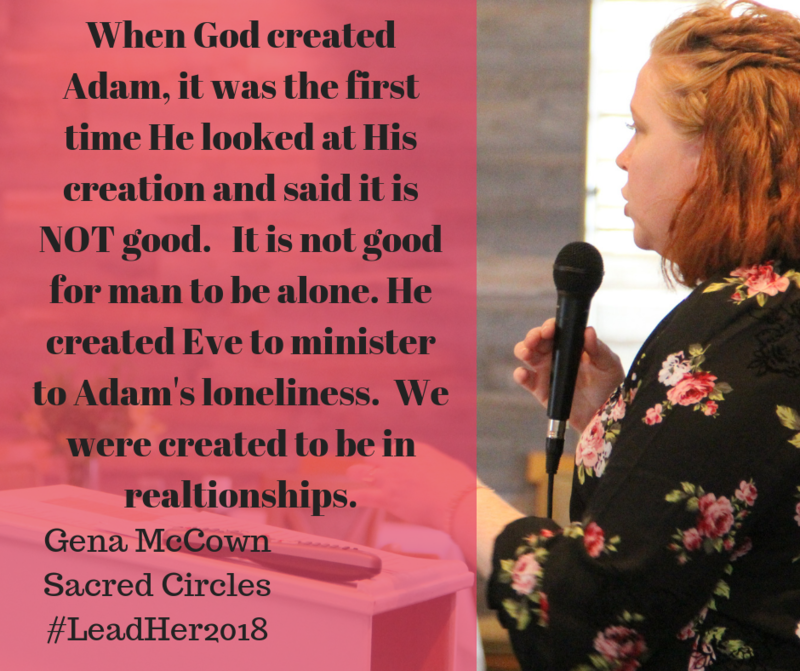 He created Eve to minister to Adam’s loneliness.